This condo sleeps four with a queen bed and a sofa bed in the living room. 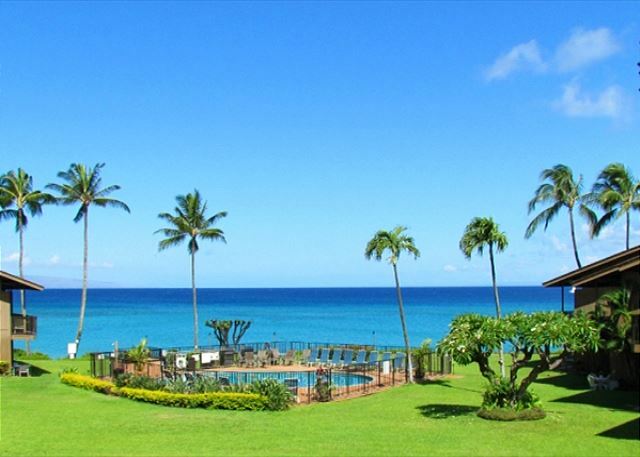 The ground floor location provides easy access to the pool, the ocean, and the gardens. It's great for entertaining. 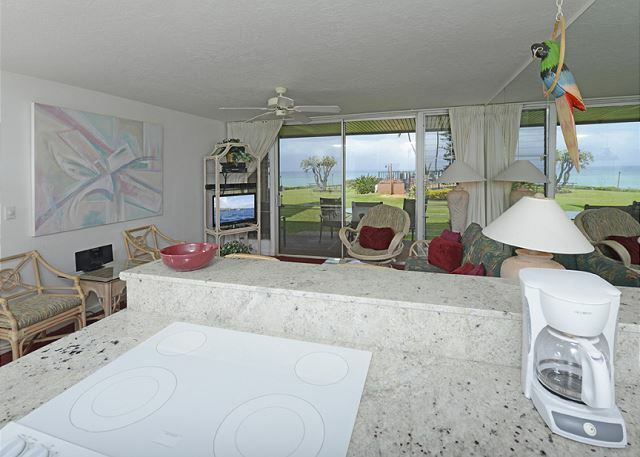 The pleasant island style furnishings and fully equipped kitchen provide an environment where guests can feel comfortably at home. 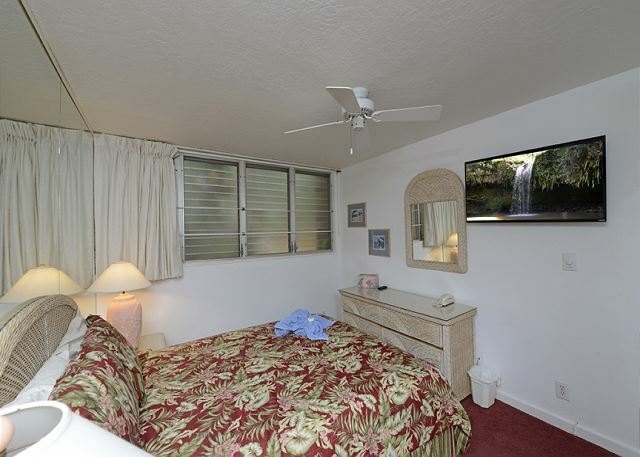 For your indoor entertainment pleasure, two cable TV's and a CD/DVD player are provided. 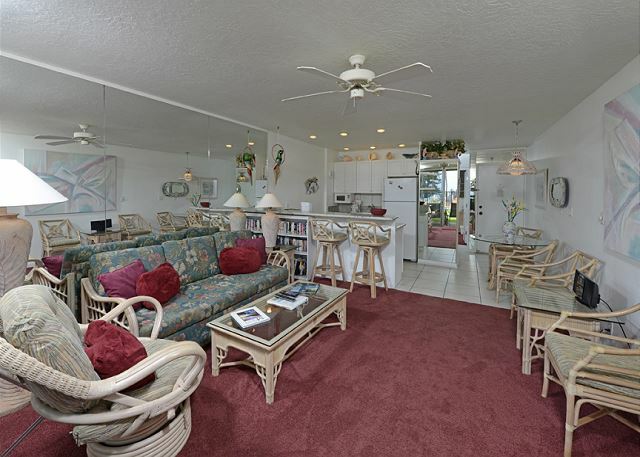 The large lanai is a marvelous place for relaxing or dining. Come enjoy paradise in #123! Free parking and internet! This is a non smoking/ vaping property. Really enjoyed the Poly Shores location, amenities, and overall feel. The staff was very helpful, friendly, and very easy to work with in making reservations, payment, check-in/check-out, etc... In fact, we have already booked and reserved additional units again for this coming May and December 2019, and will probably be reserving again for next February and May 2020 as well. The only down side to the stay in unit #123, it was not very clean. The old filter with coffee grounds were still in the coffee maker from previous guests?, and the shower appeared as though it had not been cleaned at all from the previous as well?, Last but not least, the screen door to the lanai was off the track and fell completely off a couple times while trying to go in and out, etc... I finally took the time to get tools and re-install/repair the screen door myself on the track to try and prevent or avoid any damage to it during our stay?... it worked ok after that but still not very well, probably needs replaced? All things considered, it didn't seem to have quite the attention to detail as it really should have or deserves, perhaps just this one unit more than another?... but overall we still enjoyed our stay, or we wouldn't have the confidence to re-book the additional trips as mentioned above. We appreciate any and all feedback and will definitely be looking into your concerns to ensure these issues do not happen again. A deep cleaning of the tile is scheduled and the lanai doors are going to all be replaced in the near future. 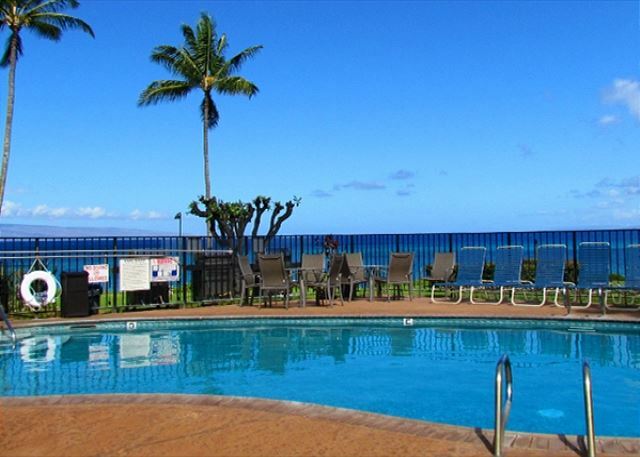 Mahalo for choosing to stay with us again and we look forward to seeing you very soon! A very clean, low key, comfortable, quiet, untouristy place to stay! 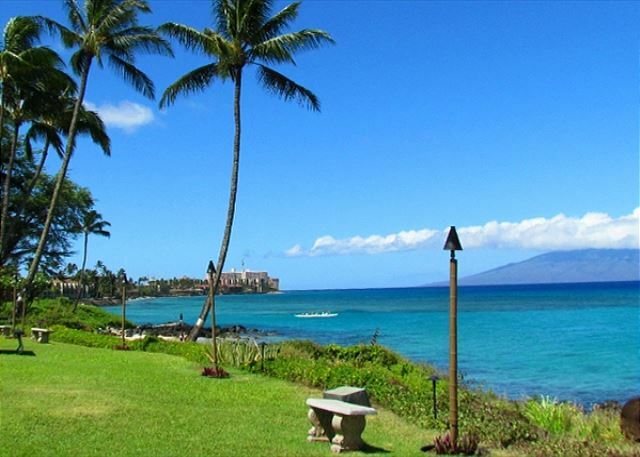 Staff are helpful and welcoming, Other vacationers were friendly and had good advise about places to eat and things to do in Maui. 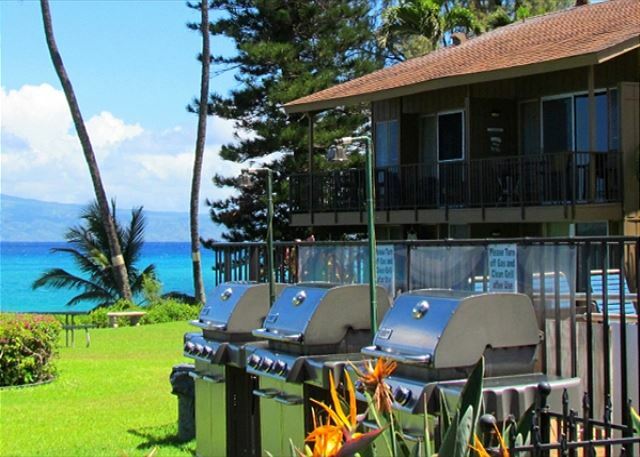 We have been vacationing at Polynesian Shores for over 15 years, and can't imagine staying anywhere else! We don't want you to stay anywhere else! See you next time! Excellent property, location and management team. Very easy to check in after hours with clear instructions. 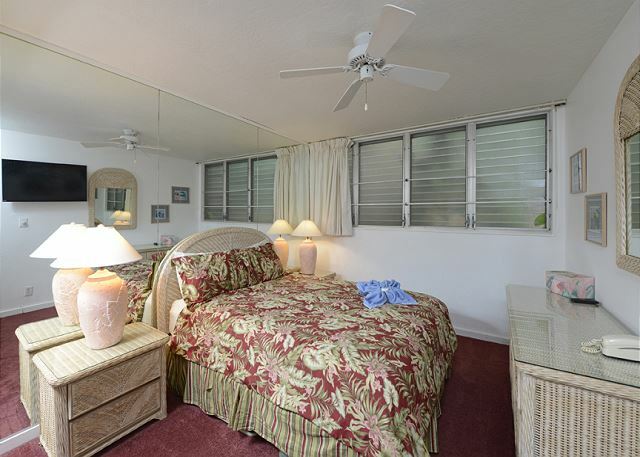 Unit was clean, recently renovated and close to the ocean. We'd definitely rent here again. Great view, rooms are fine, although ours was a little dated. The boogie boards, flippers, etc in the room were a plus. Bed was super comfortable, and the room very quiet; I had great sleeps. Staff was great; the pool guy gave us some tips on where to see turtles and whatnot. The beach was rocky, so not a place to hang out for the day, but there were lots of turtles, and if you walk over the rocks to the south, there is a beautiful beach right next door. Wifi was a problem. We could never get online during the evening, although we usually could in the morning. I suspect they need a bigger DSL pipeline to accommodate all the guests. Aloha! We are so pleased you enjoyed your stay and will definitely have the internet looked into. This should not be an issue while staying here, our apologies for this inconvenience. I liked the fact that all units have a good ocean view. The people are very friendly. I loved sitting by the ocean and watching the waves. I also liked the fact that the pool was very close to our unit. I would gladly go back to this beautiful vacation spot. 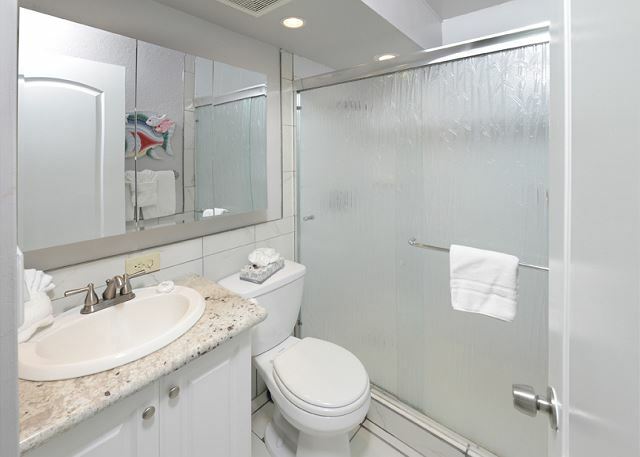 Relaxing, Comfortable, Clean Accommodations, Beautiful views of the Whales, Ocean, Sunsets. 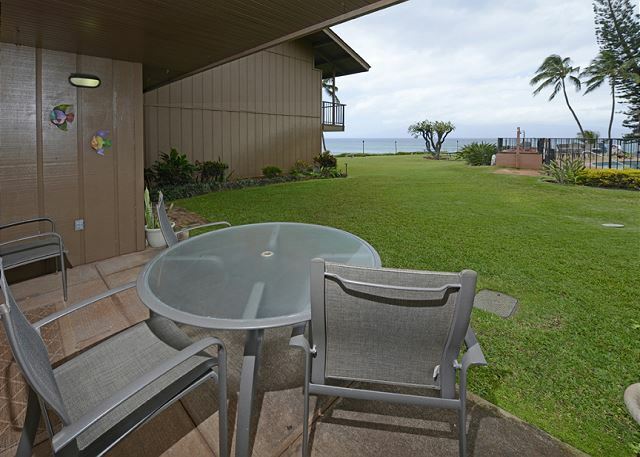 The location is right on the ocean and we spent almost all our time on the lanai. The set up provides for a community feel as there are some full time residents that gather at sunset most evenings.The unit is a bit dated but not something that is bothersome for it is an old building. I must admit to startling myself several times because of the many mirrors on the walls!The unit was equipped adequately and served us well. We did use the pineapple and coffee in the welcome basket. There is essentially no beach for swimming but we were there to explore, so it was not a problem. My husband wanted to stay longer. Polynesian Shores is always fantastic! This was our second time to stay at the Polynesian Shores, and as always we had a fantastic stay. 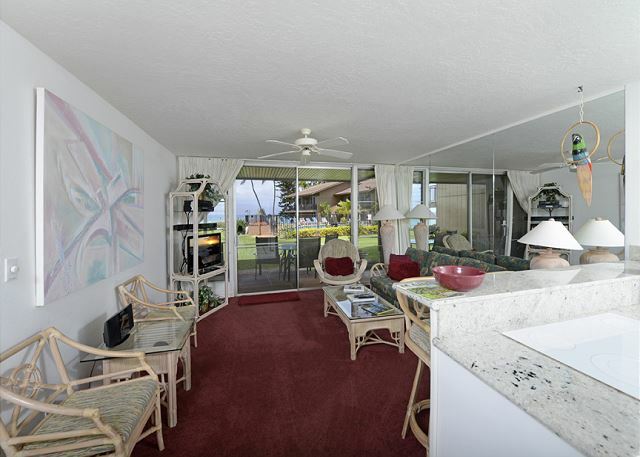 Every condo at the Polynesian Shores has a view of the ocean, so you can't go wrong! The swimming pool is very well maintained. The public barbecues are easy to use. Inside the condo, everything is clean, and there is a selection of books to read, DVDs to watch/ boogie boards to borrow. 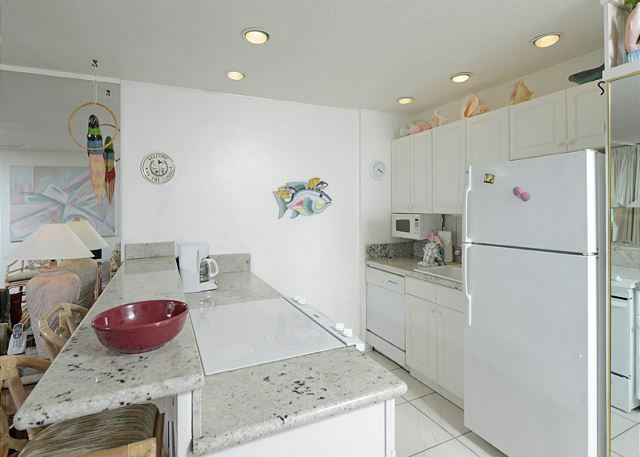 Everything you need to cook your meals is there in the condo (you just have to buy the food! ), and you will have a complimentary pineapple and coffee waiting for you. Every day, keep an eye out for giant sea turtles. They love the Polynesian Shores! You might see whales, too, in the distance. We did on this stay. The grounds are beautiful and well-maintained. This is really a perfect place to stay! We enjoyed having you and look forward to your next visit to Polynesian Shores! The property is well kept up. The room was ok. Sure wish the bed was bigger and needs replaced as it's a bit worn as well as the flat pillows. The shower has mold in the corners of it, needs a deep cleaning. The unit did have all we needed for cooking and BBQ. Loved seeing the turtles every morning as well as the whales. Overall I give the condo a 6 rating. The three of us enjoyed our stay in Paradise. Location/Locals/Shopping/Luau....all contributed to a wonderful experience. It was really good stay. I was staying with my 4 year old boy so he could enjoy the activity on the lawn anytime he would like to. I want to come back here with my wife someday. The people, sunsets, pool were awesome. Wish there was an easier way to get down to the beach...perhaps putting in steps for older people to ease their way down to the sand. We had a great time at the resort. It's very well-maintained, calm, quiet, friendly, and relaxed. We loved the location of our condo, which was very close to the ocean. 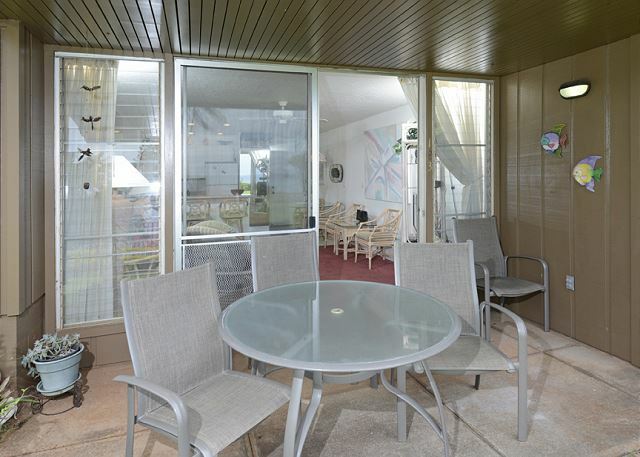 We also loved having direct access to the lawn from our patio, which is why we chose a 1-bedroom rather than one of the 2-bedrooms, which are nearly all on the second floor. That being said, the condo needs some work. The furnishings are quite old, the ones in the bathroom are rusty, the stove is scratched, and the drawers in the kitchen and bedroom have an odd smell (not dirty, just very old). The pull-out bed in the living room was not very comfortable. The management was happy to offer us other available condos, and although they were in a much better condition (some even larger), we decided to stay in #123 because of its great location. All in all, we had a wonderful time and would definitely come back to the resort, but would choose a different condo in a similar location. Great Stay. LOved the property and all the personal that works there were wonderful. Especially the front office.